The phrase “apartment building” has traditionally brought to mind, at worst, massive blocks of Soviet-era collective housing, and, at best, the rarified lofts of Manhattan’s skyscrapers. But a new generation of architects and designers are working to impart to multi-unit housing the degree of care and artistry historically reserved for high-end single-family dwellings. 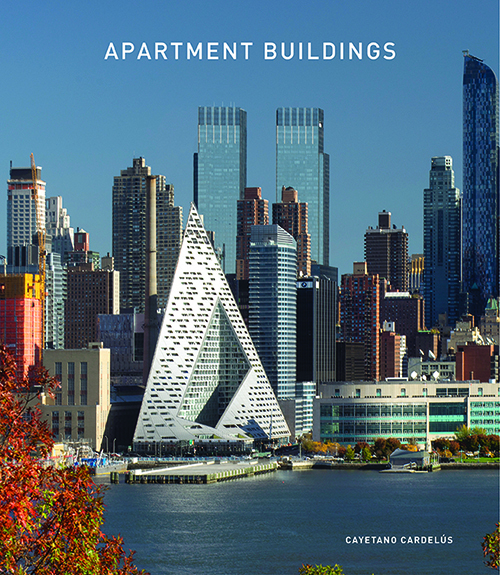 This volume collects the work of thirty of the most recognized international architects and presents current trends in apartment design. The projects included showcase new structures and ideas and are illustrated with high-quality photographs revealing the newest, most innovative thinking in the design of exteriors, common areas, and private interior spaces in these groundbreaking buildings. Plans and sketches provide further insight into these projects, providing inspiration and guidance for a future that balances the demands of increasing population centers with thoughtful aesthetics.